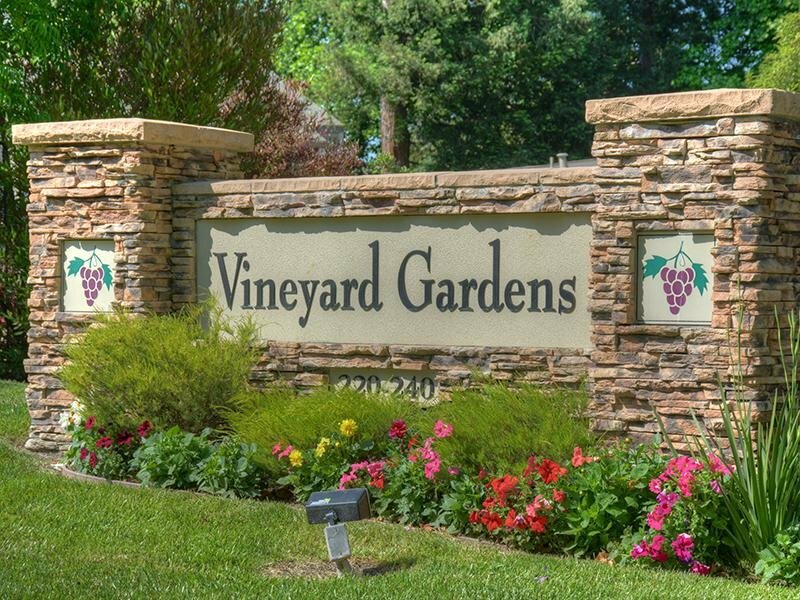 Welcome to Vineyard Gardens apartments located in the southeastern section of Santa Rosa, where we offer beautiful hillside views and an easy going lifestyle. 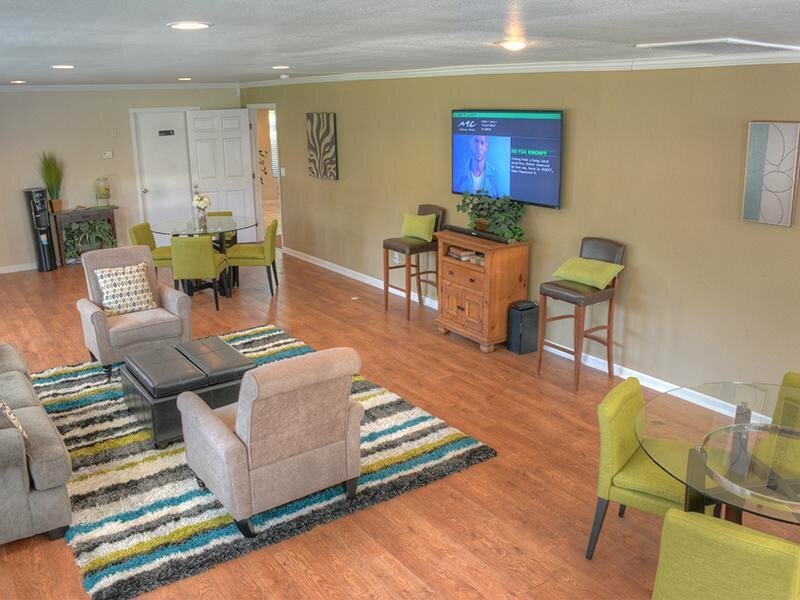 With access to downtown within minutes, our community lets you escape the hustle and bustle and provides you a more relaxed lifestyle. 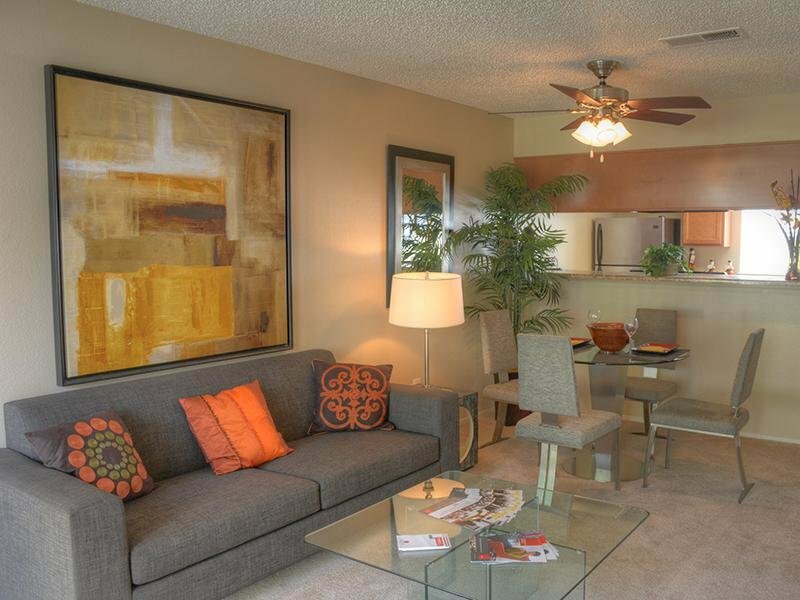 We’re focused on our residents’ wants and needs and it shows in our luxurious community and apartment amenities. 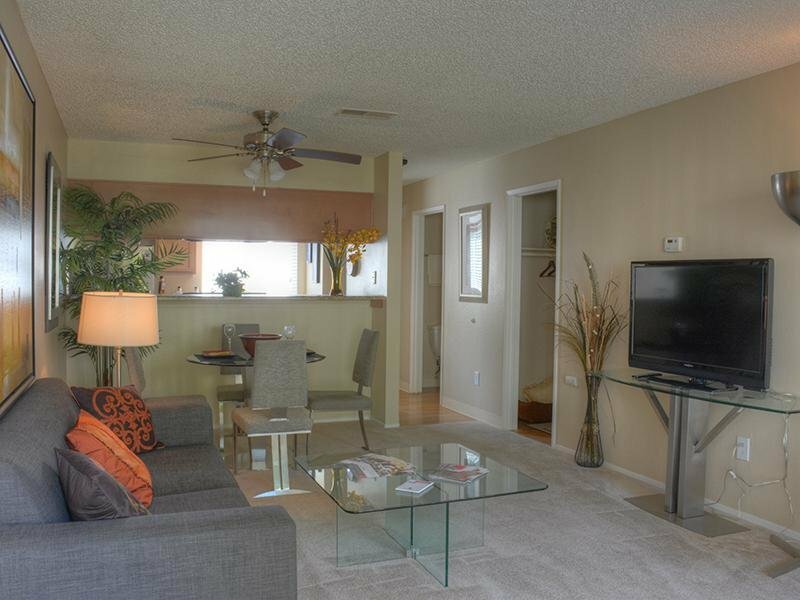 We strive to provide a welcoming atmosphere with all the perks and amenities that will make you feel at home. 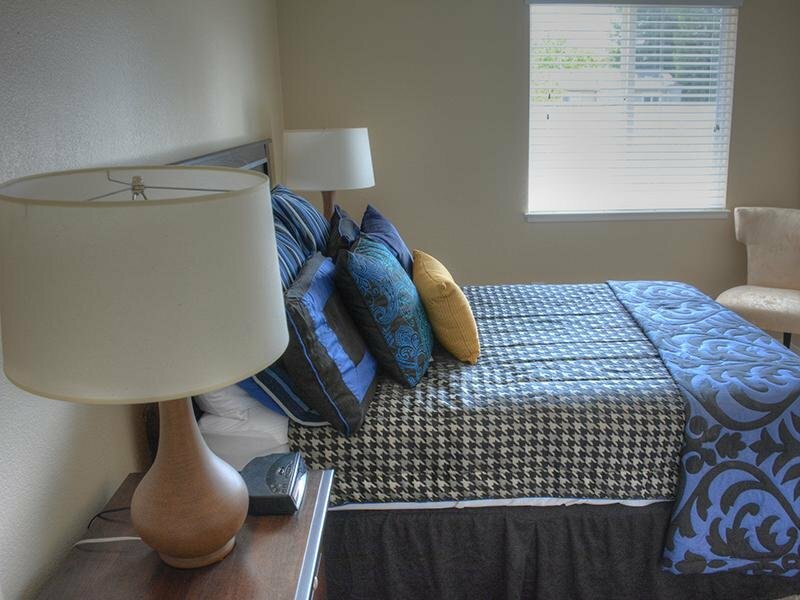 Check out our spacious floor plans and contact us today to complete the first step in coming home to your new Santa Rosa apartment. Vineyard Gardens Apartments. All rights reserved. 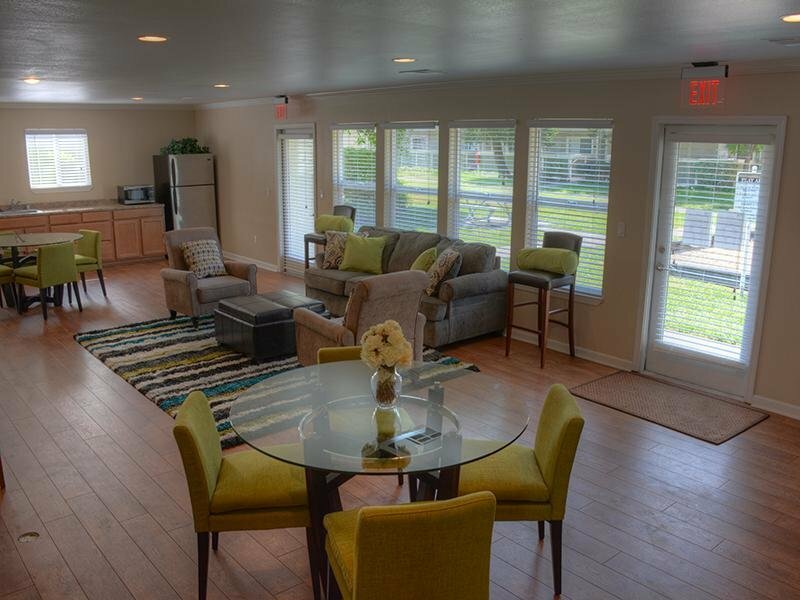 Brand new renovated homes! Washer dryer in each home, and New outdoor resident amenity space.